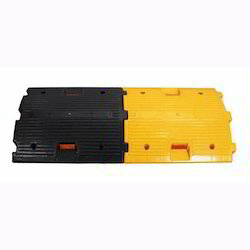 We are a leading Wholesale Trader of speed bumps and speed breaker plastic from Delhi, India. 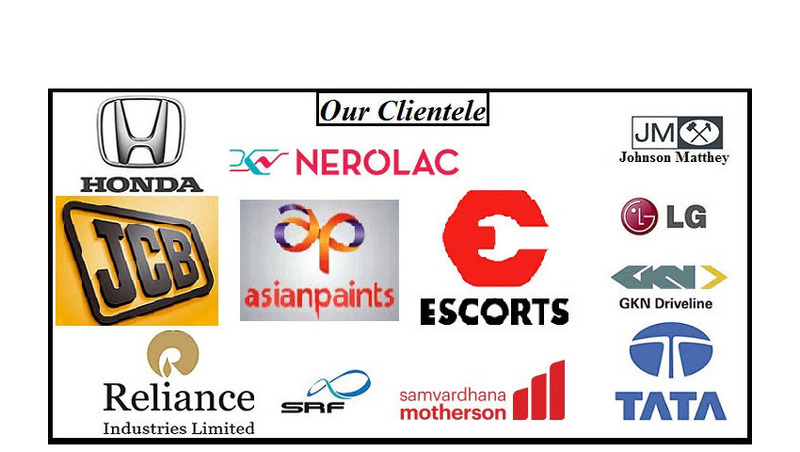 We are offering a wide range of Speed Bumps. For more clarification, these speed bumps are provided in two different color i.e. black and yellow. These speed bumps are a bump in roadway with heights ranging between 25mm to 75 mm or 1 to 3 inches. Our speed bumps are useful in areas where vehicle speeds are statutorily directed to be low. 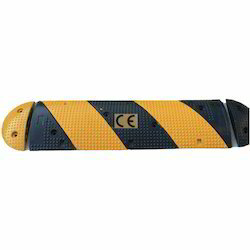 The colors available in the Speed Sensitive Speed Bumps are highly visible from a distant place.